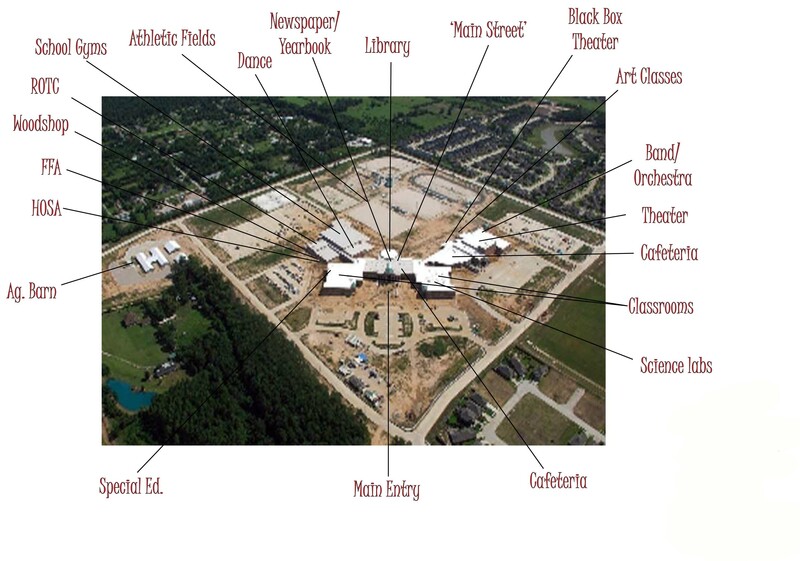 Staff hirings: Most positions were drawn from Tomball High School. See hirings list below for the latest news. Click on a option below to see photos from that department.